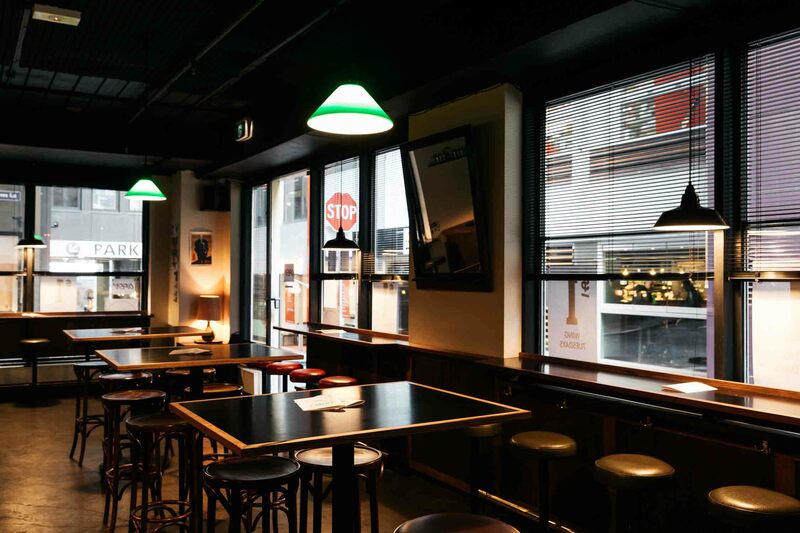 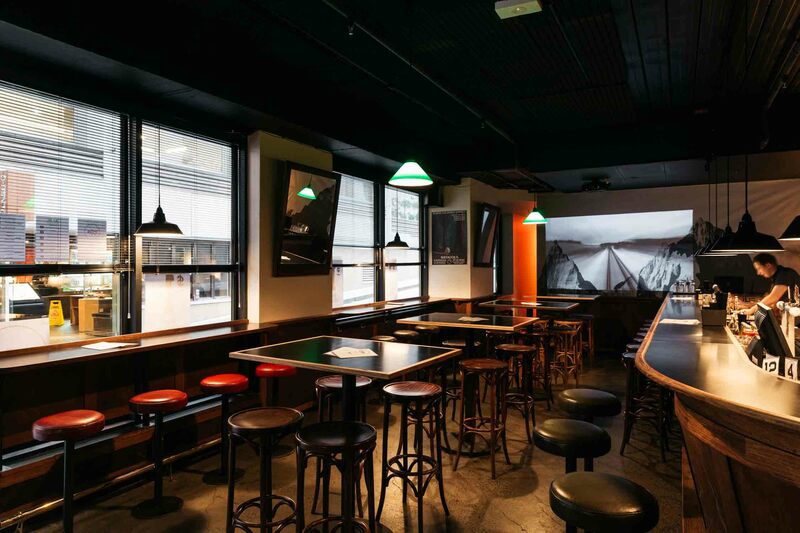 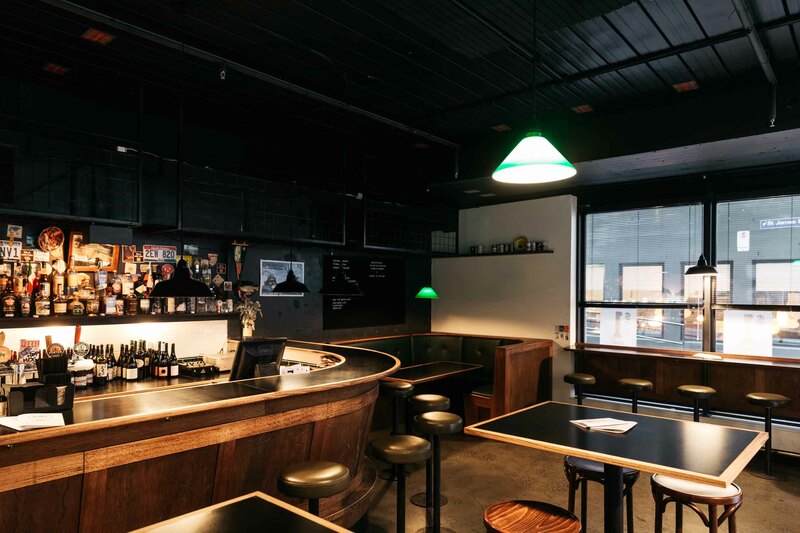 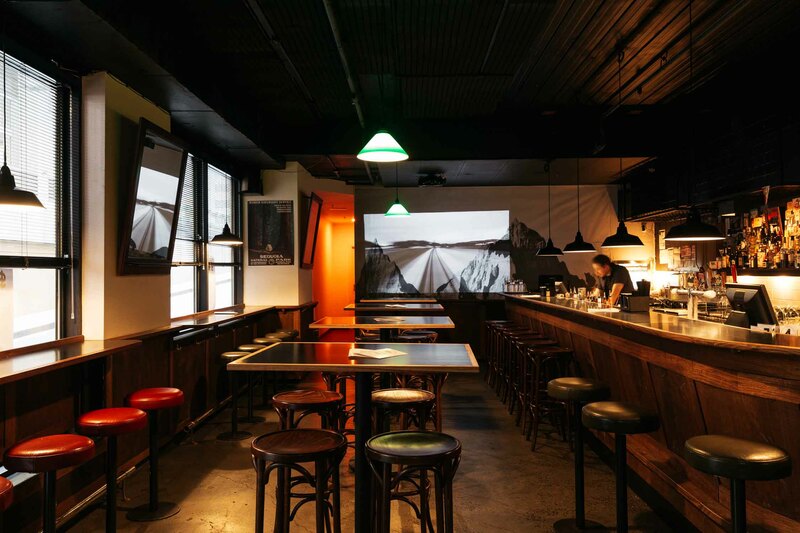 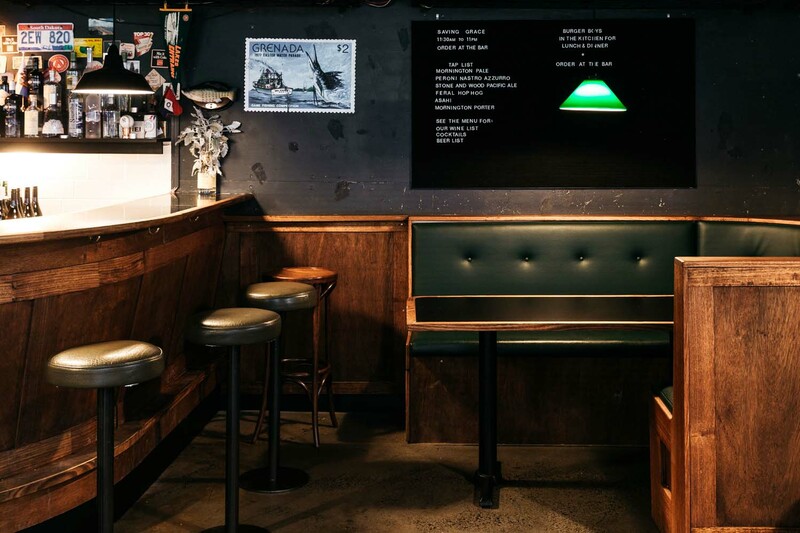 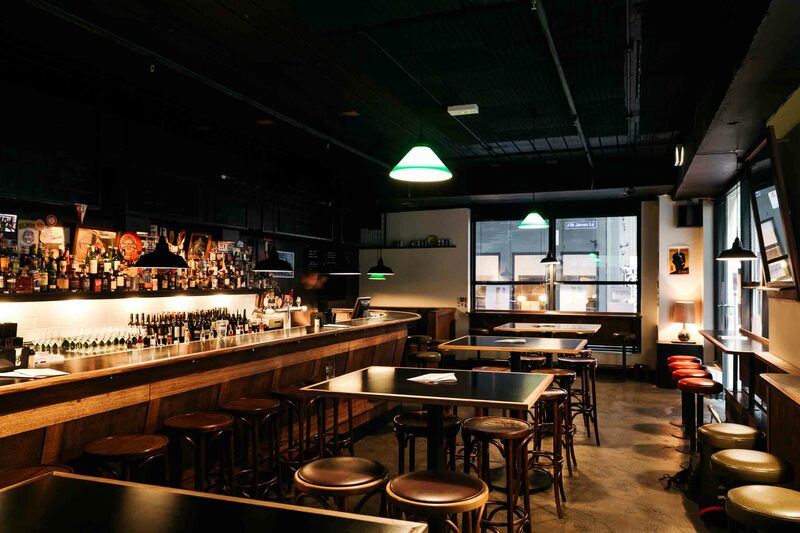 Saving Grace is a cosy 50 seat diner bar modelled in traditional American style, nestled on the ground floor of an unassuming building on the corner of St James Lane and Church Lane in Melbourne’s CBD. 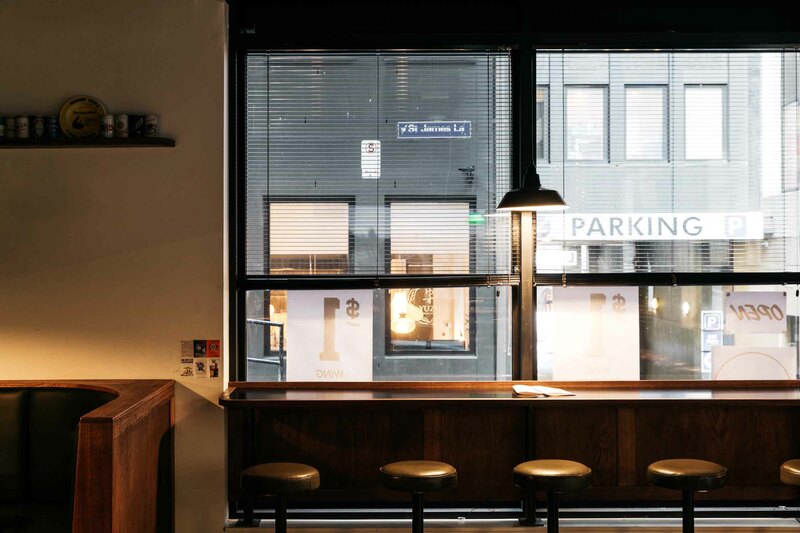 Saving Grace features a large curved hardwood bar designed for seating, a booth section, as well as outward facing window benches designed to be enjoyed in small groups. 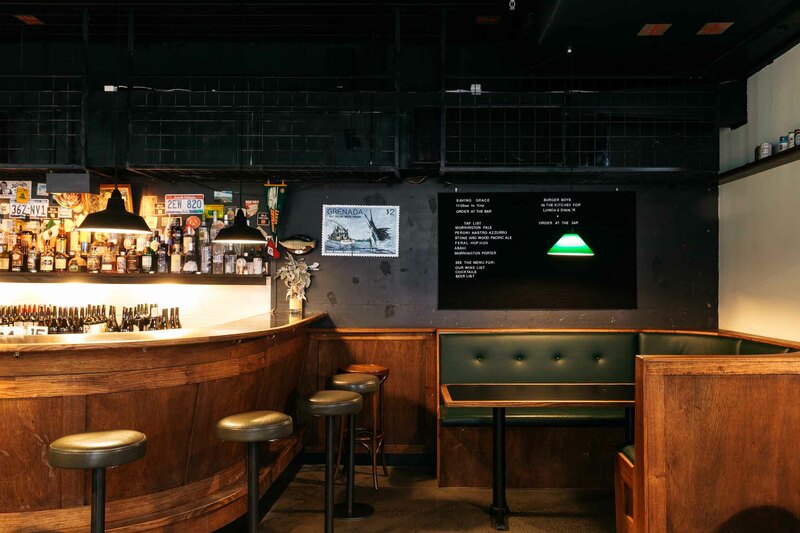 Saving Grace’s warm and inviting interior takes design notes from classic American bar culture, and boasts a 6 metre curved hardwood bar and an impressive back bar which focuses on world whiskies and local gins. 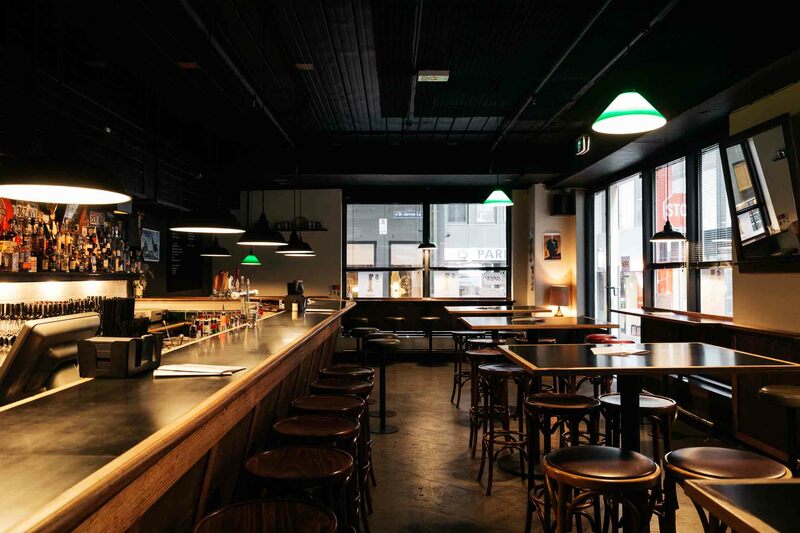 Saving Grace offers seating for up to 50 guests as well as standing rooms and a 1am liquor licence. 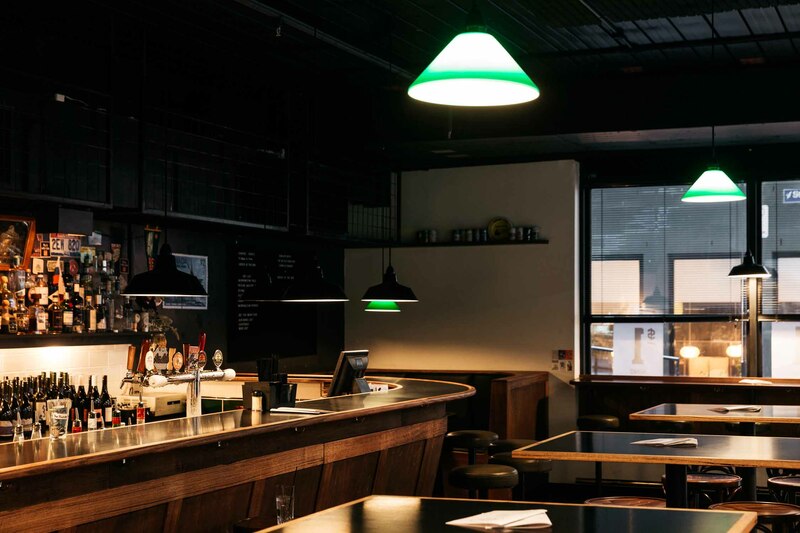 A full restaurant kitchen hosts local pop-up, Burger Boys, serving American style food fare until late. 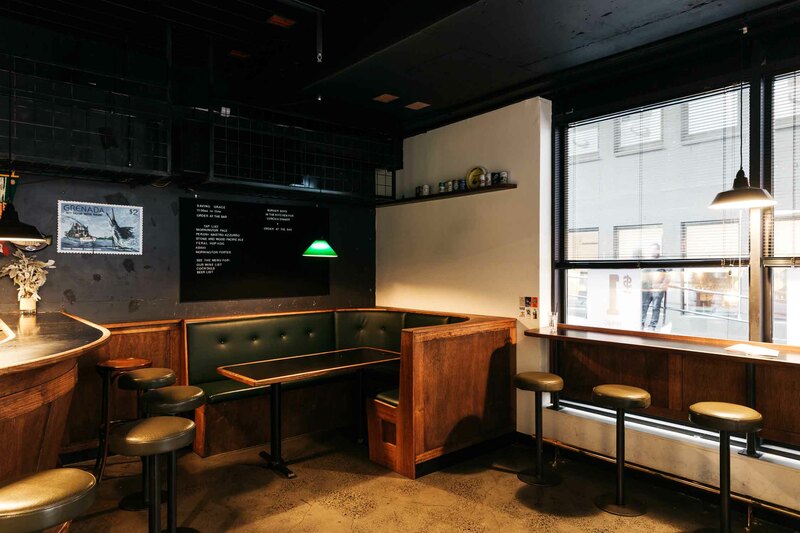 For functions, Burger Boys chef’s prepare share plates of mini burgers and sides with vegan and vegetarian options available. 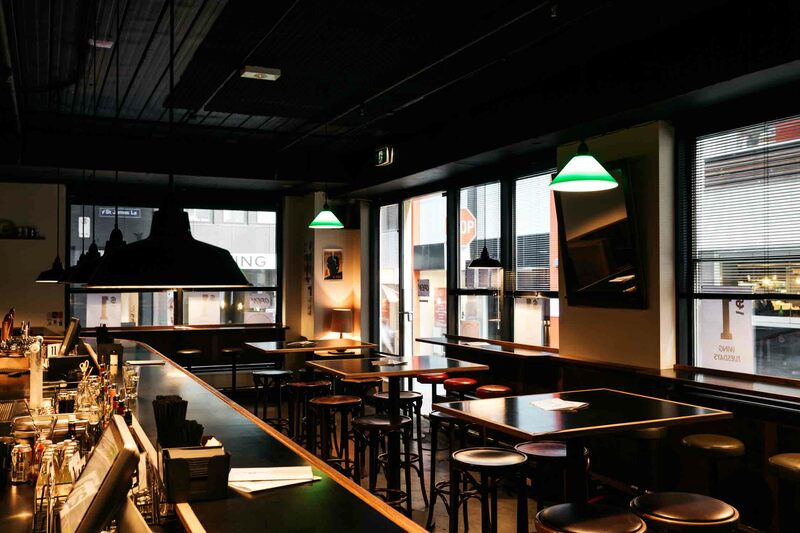 Being a small intimate venue, Saving Grace is perfect for groups of up to 50 people with a range of function packages available for both drinks and food. 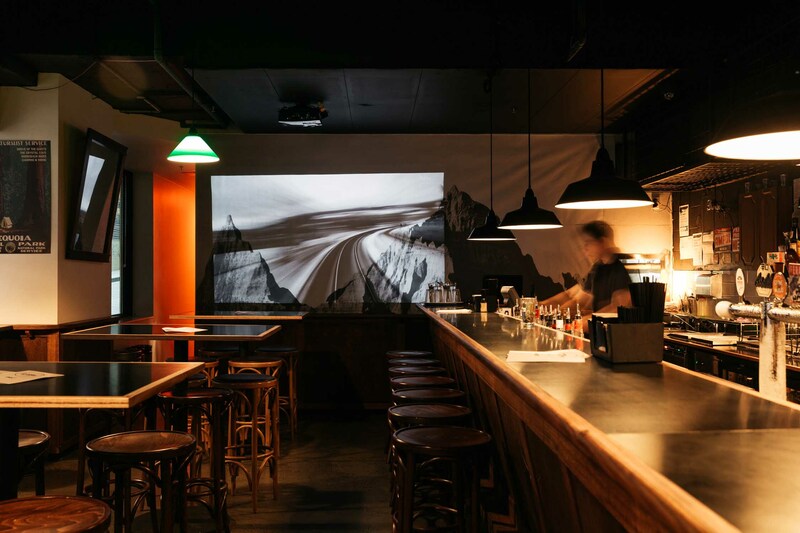 A projector and hi-fi system are available for function use, so the space has become a local favourite for birthdays and corporate functions.